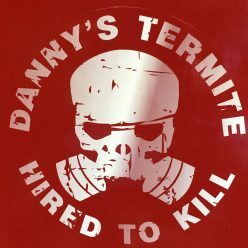 Danny’s Termite and Pest Control will cover all your pest needs. 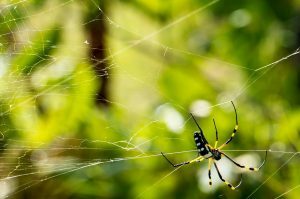 We recommend a twice yearly perimeter spray of your home or business for general pests including spiders, ants, millipedes, and centipedes. Call us today to get more information on this program!